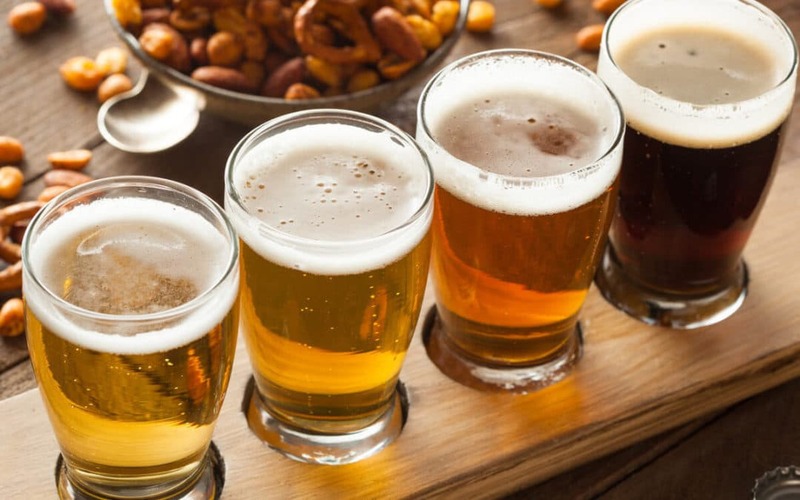 Running the risk of incurring wrath from beer producers all over the world, there does seem to be one particular beer style which attracts more attention than any other, and keeps reinventing itself to appeal to new generations of drinkers. 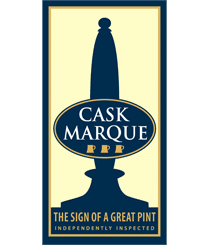 IPA invariably features in the top 5 selling cask beers in the UK, and there is one brand which has consistently topped the leaderboard in Cask Marque’s Hall of Fame voted for by the Caskfinder Ale Trailers. It’s a strong IPA called Old Empire, brewed by Marstons. Now I’ve written before about the origin of IPAs and the story behind them. But I’ve currently got four beer books in front of me and they all tell a slightly different story about how, where and why IPA grew to dominate the worlds brewing landscape. The more I research it, the more convoluted and cloudy the origins become, depending on which book I’m reading. So whilst it’s fascinating to keep peeling back the layers and trying to get to the true story of IPA, I’ll stick to some facts I know and I’ll get onto why I’m writing about Old Empire this week. Up until 60 years ago, the 24th May was celebrated with Empire Day, a day to celebrate pride in the achievements of Britain and its colonies, which accounted for around a quarter of the world’s population at one time. Patriotic songs were sung in schools, flags waved and tales of heroism recounted. How brave the British were by marching into foreign countries and dictating how they should be run! Britannia ruled the waves! But as political views and the world changed as the Second World War drew to a close, Empire Day started to look slightly embarrassing. A little bit despotic, slightly tyrannical. So Empire Day was quietly pensioned off in 1958 and has subsequently been replaced with the more inclusive Commonwealth Day, celebrated in March. What does remain is a thirst to create the type of beer that was once shipped around the world from towns such as Burton-upon-Trent. Which is where our Old Empire comes in. Originally developed in 2003, Marstons engaged the services of Roger Protz to advise how the beer should look, smell and taste. What emerged was a powerful 5.7% beer, brewed using only Optic malt. This is a full flavoured, biscuity tasting malt, but it’s subtle, allowing other flavours to shine – particularly hops. Earthy, spicy, floral British hops are added to the brew, which when married with the Optic malt produces a classic English ale. Then American hops are added to give it that hop-bomb aroma and a ‘dash of lime’ flavour. This was the first beer I tested when I was doing my training to become a beer assessor for Cask Marque. Under the tutelage of a seasoned beer inspector, I examined the clarity of Old Empire, checked the temperature, sniffed the foamy head and then took a gulp. Then another. The taste of the beer lingered long after the first mouthful, drying and resonant, demanding another swig. Special enough for Old Empire to become one of my favourite beers. It got top marks in that first assessment I did, and whenever I find it in a pub, it’s the benchmark for all the other beers on the bar. It absolutely deserves to be top of that Cask Marque leaderboard. Whilst my beer books may recount how great our British beer was for the countries we so ‘generously’ colonised, we may want to reflect the amazing cuisine these countries rewarded us with. So if you find Old Empire in the pub this weekend, pair it with a creamy Chicken Tikka Masala. The hops will meld with the coriander and cardamom, and the gentle carbonation will slice through the creaminess of the dish.